Floor mats are meant to protect the value of your Toyota. Without them, your carpet would quickly become stained or damaged. 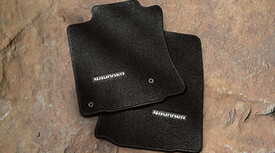 OEM floor mats PT908-89000-02 and PT908-89130-20 are exact replacements to help protect your 4Runner's carpets. 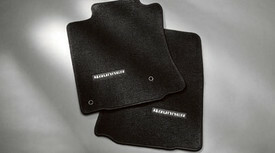 Going with OEM floor mats helps maintain the value of and improve the appearance of your 4Runner. When you choose aftermarket floor mats over OEM, you risk getting a mat that's made for a universal instead of exact fit. Plus, the material just isn't the same quality. When you shop with us, you don’t have to compromise. We have high quality OEM parts at wholesale prices. 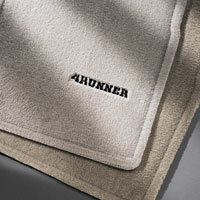 Get your OEM Toyota 4Runner floor mats and other parts here now.